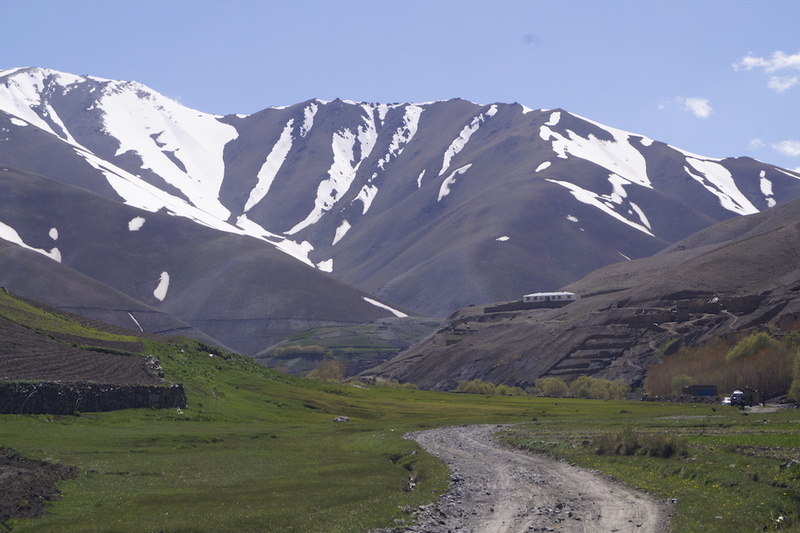 ECOA aims to promote sustainable eco-tourism in Afghanistan, including responsible consumption, fair trade, community involvement and preservation of mountain ecosystems. We believe that in a country like Afghanistan, with vast natural beauty and cultural heritage, but complicated history and present uncertainties, it is important to maintain close links with the communities on the ground. Afghanistan is seeking not tourists, but travellers, those who are willing to come with open mind and be prepared to discover the hidden treasures of the country and its people. For such travellers, the Afghan highlands offer a variety of activities: from hiking to wild camping, exploration of ancient castles, discovery of local wildlife, birdwatching, learning about Afghan cuisine and handicrafts. We are always happy to receive input or a friendly message from other eco-tourism enterprises around the world! While it is important to think locally, we believe in establishing a global network of like-minded sustainable tourism organisations, social enterprises and fair trade businesses, especially if they are focusing on conflict and post-conflict areas. If you are interested in any form of collaboration, do not hesitate to get in touch through the contact page.